Fire Awareness for Construction is a course specifically aimed at educating those in the construction sector about the risks posed by fire to health and safety. This training course is an essential guide, covering fire prevention, use of fire extinguishers, recognition of fire signs and emergency procedure and safe evacuation. 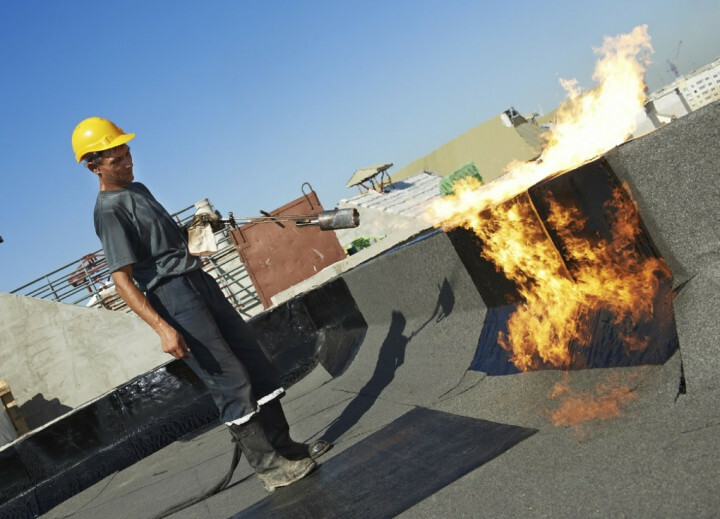 Fire Awareness Training is a legal requirement for every workplace, and under the Construction Design and Management Regulations (CDM), and the Health and Safety at Work Act 1974, you are obliged to ensure this training is undertaken by all staff. This training programme has been written for people who work in the construction industry, as it includes information which is particularly relevant when working on building sites. This online e-learning programme is an effective and hassle-free way to ensure that you comply with current legislation - as well as providing an easily accessible record of who has completed the training. This Fire Awareness course will introduce you to fire signage, explain how different extinguishers are needed for different types of fires and show you how to use them. It also looks at safe evacuation and what you should do in emergency situations. This fire awareness training in construction also covers parts of The Regulatory Reform (Fire Safety) Order 2005. Planning on becoming a fire warden? We also offer Fire Warden Training! The Fire Awareness Training in Construction course is broken down into 5 sections. It’s useful to have a good understanding of fire and fire behaviour – how it starts and how it spreads. This section explains “The Triangle of Fire”, “Fire Growth and Development”, and “Fire Spread’’. It particularly looks at the causes and costs of fires on construction sites. Signs are used to communicate an important message to prevent disaster in an emergency, and even save lives. This section illustrates the different types of signs used, helping you to understand their meaning and the importance of following their instructions. This section looks at the typical sorts of fire hazards you might find on a construction site and the most likely places fires may start. It includes information about good site practice, including the storage of flammable materials and combustible waste. This section explains what action to take in the event of an emergency. Information includes “Raising the Alarm”, “Calling the Fire Service” and “Safe Evacuation”. It covers Fire Emergency Plans and explains how risk assessments must consider people who may be at particular risk – including the need for personal emergency evacuation plans (PEEPS). This section looks at the different types of fires and the different fire extinguishers which are appropriate for each one. Video footage shows how each is used and, there’s a short explanation of how each one works, their range and any drawbacks. This Fire Awareness Training (Construction) course concludes with a 20 question multiple choice test with a printable certificate. In addition, brief in-course questionnaires guide the user through the sections of the training and are designed to reinforce learning and ensure maximum user engagement throughout. Your Fire Awareness (Construction) Certificate includes your name, company name (if applicable), name of course taken, pass percentage, date of completion, expiry date and stamps of approval or accreditations by recognised authorities. Based on 11 real user reviews. Very informative and easy to follow course.It does say 65% of fires are caused by arson in the training, but in the related question, asks what causes 55% of fires, but other than that very consistent! Read our full reviews for Fire Awareness Training in Construction.